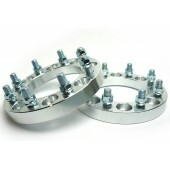 Looking for truck wheel spacers? We've got you covered! 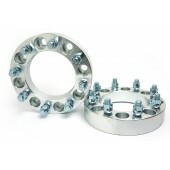 Customadeonly is offered a great selection of wheel spacers for trucks, cars and SUVs. 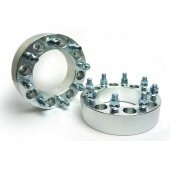 The spacers are available in different bolt patterns & width (thickness). Please select your truck from our make,model & year drop down to see what we have offered.